The Southern Poverty Law Center's Hatewatch blog reports on a mysterious company selling a product called Silver Bullet Gun Oil. The gun oil is targeted towards the US military, according to their dubious online pitch, and is laced with 13% pig fat with the intention of denying Muslims entrance to paradise. SILVER BULLET GUN OIL, is a HIGHLY EFFECTIVE Counter-Islamic terrorist force multiplier. SILVER BULLET GUN OIL was designed specifically to put Demoralizing FEAR and TERROR into SUPPOSEDLY "Fearless" Islamo-Fascist terrorists. 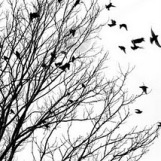 It was created with the "TRUE BELIEVER'' in mind. According to the Koran, Allah states, "Any of my followers contaminated by swine at the time of his death will be denied entry to my paradise forever, I HATE THE STENCH OF SWINE." 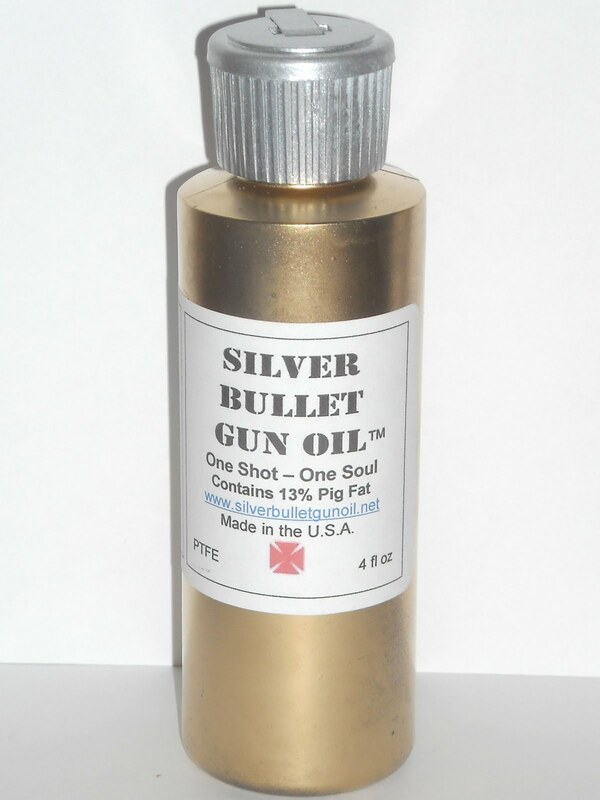 SILVER BULLET GUN OIL can be used in or on ALL weapons and weapons systems. Put a drop on the remains of ''suicide bombers'' for the same effect-No Paradise! FOR MAXIMUM IMPACT DOWNRANGE; USE ''SILVER BULLET'' AND MAKE SURE THE ISLAMO-FASCIST COWARDS KNOW IT! The company makes the claim that their product has been used widely throughout the US Armed Forces and by police tactical teams. The gun oil arrived in a box postmarked from Courtland, Va., a town of about 1,300 people 50 miles southwest of Norfolk. Included with the gun oil were decals and playing cards – the ace of spades printed with the words “One Shot, One Soul” to put on the bodies of dead Muslims. Also included in the package was a biography of a World War I American general who supposedly executed 49 Muslims in the Philippines with bullets soaked in pig’s blood. LAY DOWN YOUR WEAPONS AND GO BACK TO YOUR HOMES OR HOVELS OR whatever SHITPIT you come from or SUFFER THE CONSEQUENCE OF DEATH AND THE UNENDING PAIN OF ETERNAL HELL. But let's be clear: they do not promote discrimination against any race or religion. I mean, they could be equally as useful for taking out Jewish terrorists but, erm, no, no mention of them. Strictly speaking, they could be used to take out Christian terrorists because, if I remember correctly, there's nothing in the new testament which supersedes the old testament decree that pigs are unclean and should not be eaten ... but, erm, no mention of that either. So, in theory, they could actually be used to prevent entry to paradise for terrorists, or indeed ANYONE, belonging to any of the three major monotheisms, the big three Abrahamic faiths ... but they're only advertising them for *one* of those. It's a quality product, though it uses a gimmicky advertising campaign. It's very thick due to the pork and needs to be vigorously shaken before use. If it offends a few misogynistic misanthropes because of the pork...oh well. It's not going to hurt any Muslim unless they act up What offends me is women being stoned, "Honor" killings, and innocents getting blown up. Pork bullets are more a cute novelty than an offensive item. It's for killing killers after all.